#1 best sellers in Dogs. #1 best sellers in Cats. Have you struggled with the task of removing difficult pet hair from your vehicle or even home? Our new electrostatic Pet Hair Removal Brush quickly and easily attracts lint and hair; removing it from the surface and trapping it for easy removal. 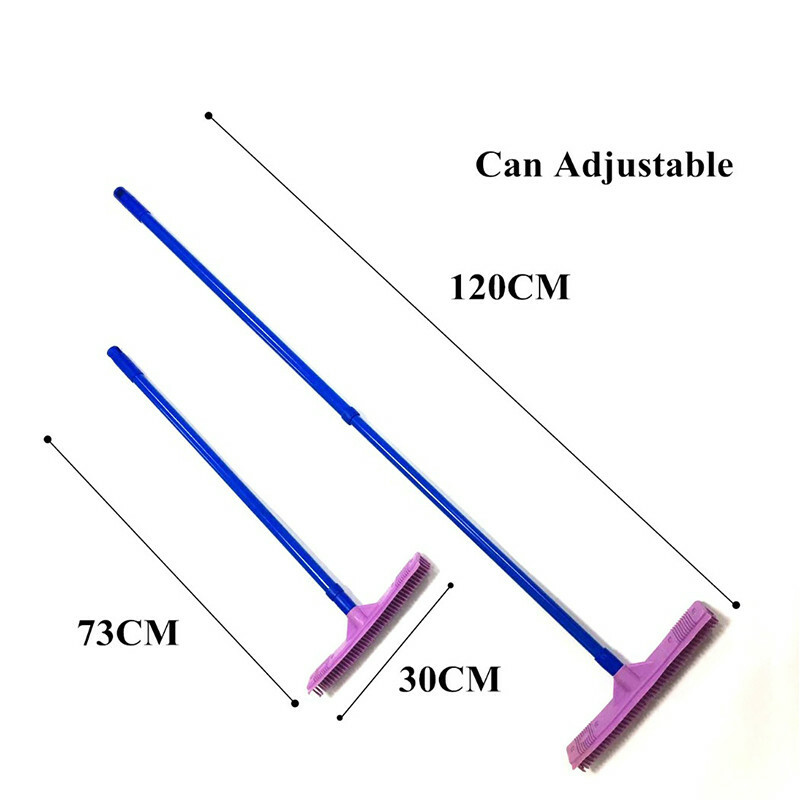 The rubber bristles are soft and will not scratch plastic surfaces – plus the durable design means you can use this brush for many years to come.